# 73 of 669 Aged Cares in New Zealand. Rannerdale Veterans Care is a not for profit organization with the mission of providing care for the wider veteran community including those who have served in the military and/or civilian emergency services as well as their families and dependents. 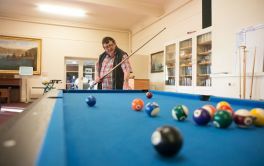 This facility is owned by Rannerdale War Veterans Home. The Rannerdale War Veterans websites states: "We accept and welcome all new residents into our residential facility. In addition to the wider veteran community, we also accept men and women who have not had any association with the veteran community or armed services, but who are keen to experience our caring ethos of compassion, commitment to caring, and integrity in all we do." 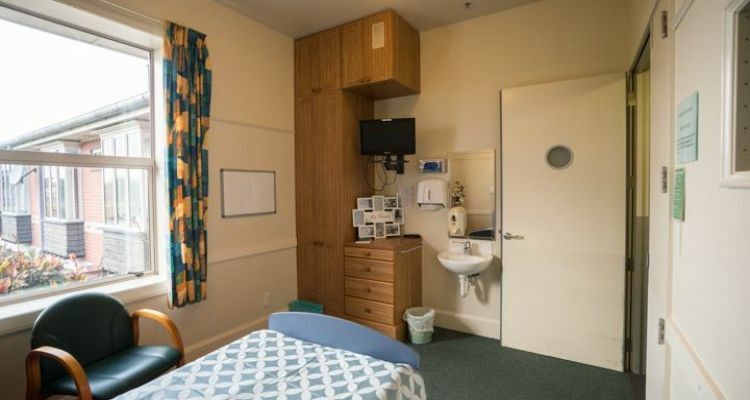 The facilities at Rannerdale War Veterans Hospital and Home include a "residential facility that has 40 long term hospital beds and 25 rest home beds for both permanent and short stay residents." 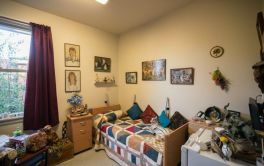 The website goes onto day that: "All bedrooms in Rannerdale have built-in wardrobes and drawers and are furnished with a hospital bed, bedside cabinet and a chair. A nurse call button is located next to each bed. 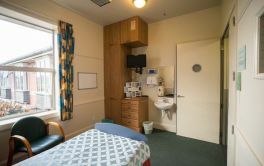 Residents who wish to are free to personalise their rooms in liaison with the Clinical Nurse Manager. Registered nurses are on duty 24 hours a day as a part of a team of dedicated and well trained multi disciplinary staff committed to caring for the health and well being of our residents." 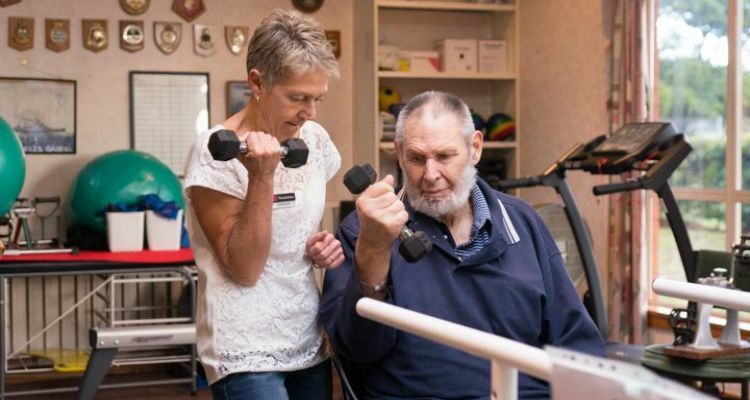 Located in the suburb of Riccarton in Christchurch, the Rannerdale War Veterans Hospital and Home offers a home like environment: "Rannerdale is very much the residents home. Residents are encouraged to continue a lifestyle as similar as possible to that which they would choose were they still living in their own homes. 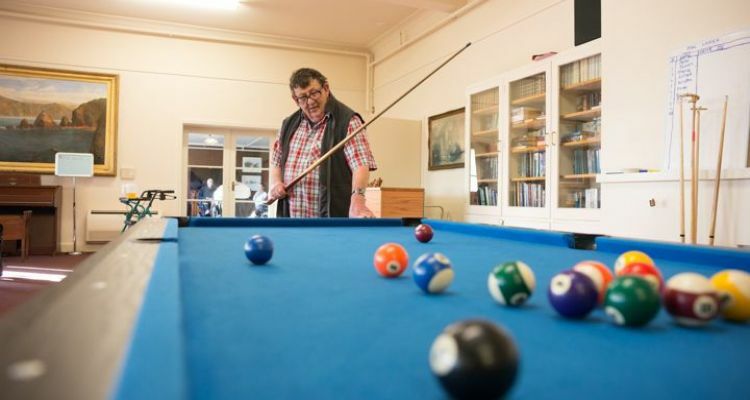 Residents are free to come and go according to their ability, and to make as much or as little use of the available facilities and activities as they choose. 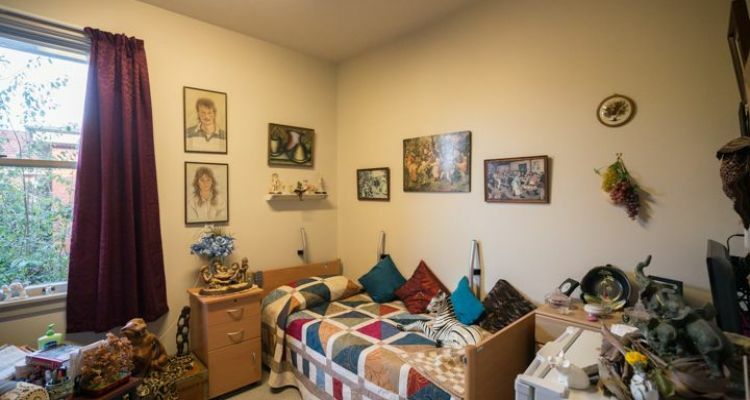 Facilities available to residents include several lounges, a computer for receiving and sending emails, a library which includes large print books and DVDs, weekly Catholic and monthly non-denominational church services, and Sky TV Sports and Rugby channels available free in all residents bedrooms. A happy hour is held twice a week." 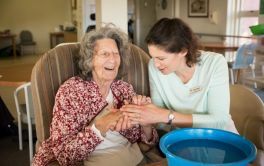 Activities also include "Regular drives and outings, visiting entertainers and singing groups, carpet bowls matches, Housie, and other in-house activities. There are also interest groups such as the Film Club and Travel Club. We have guest speakers covering different topics of interest on regular occasions." 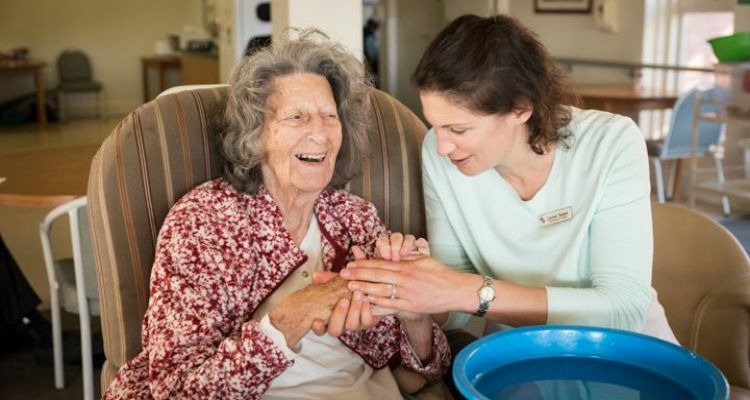 We provide qualified caring nursing staff who are trained specifically in rehabilitation techniques. We also have a team of multi-d team of experts ranging from Occupational Therapists to Physiotherapists to everything in between. 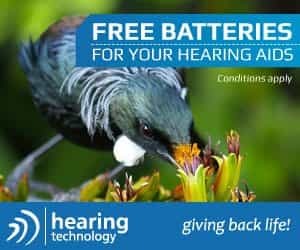 Anything you need and require will be provided to ensure quality or life and independence is met at all times. Rannerdale is managed by The Rannerdale Trust. In November 2003 the ownership of Rannerdale Veterans Hospital and Home transferred from the Patriotic and Canteen Funds Board to a locally incorporated charitable trust. The Rannerdale Trust established "Rannerdale War Veterans Home Ltd" as a limited liability company, responsible to the trust for the management of the facility. The company is a "not for profit" company. × Have you visited this facility? Help others who are looking for a place by posting a review on Rannerdale War Veterans' Hospital and Home or review a different facility now. Getting rid of staff lounge, looks like Chinese laundry. Great staff, great food, very clean. Very good activities, internet via wifi, friendly helpful staff. No activities Saturday afternoons and Sunday all day. Sky Sport 2 change to another Sky channel to be decided by a survey. Always get answers to questions. Could do with [another] entertainer. Existing is good tho. Could be good to put a [first] name on the clothes. Good activities, good food, good social involvement. [In my opinion] Not enough night staff. The General Manager - [edited] people skills, talking to residents or staff. Happy hour Wed & Sun. Health & medication care. Balanced Diet. Fitness classes. Outings in the community. Cosy rooms. Relaxed atmosphere. Friendly nurses. Nice grounds. Could improve the quality of the food. roger052Rannerdale War Veterans' Hospital and HomeCaring. Its the little things that mean so much.